One of the challenges I find with blogging is that there are so many online distractions. It's a wonder I get anything published at all really, the way I juggle numerous open tabs and my compulsive need to pin every gorgeous image I see! I never tire of the endless stream of beautiful interiors and I'm loving sourcing inspiration for our new house, but today I thought I'd turn my attention, and yours, to something a bit different. 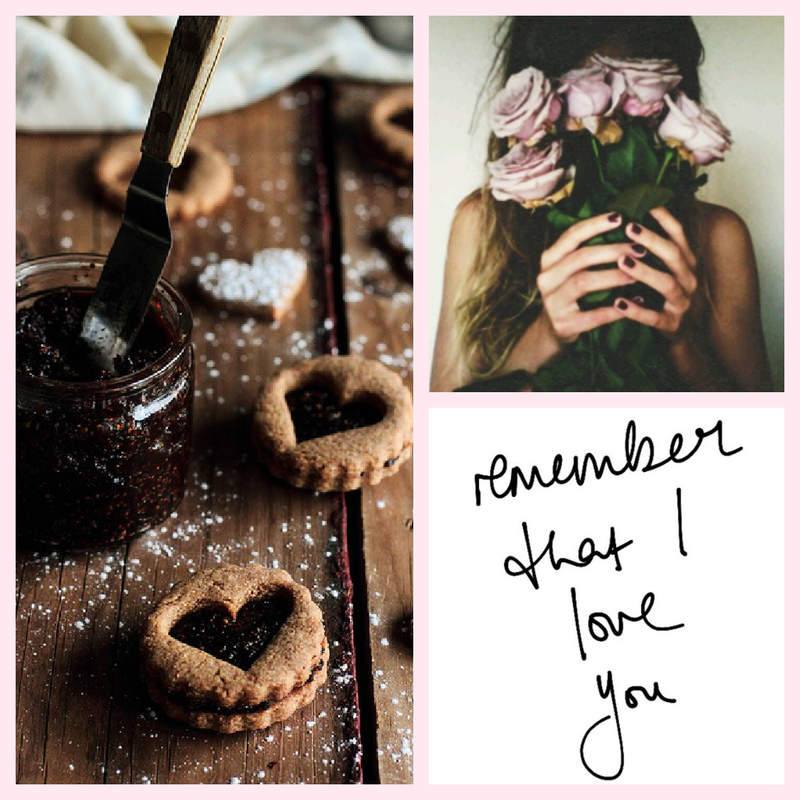 I haven't done a Two-Ten post for a while which (in case you are new here) is simply two moodboards and ten picks based on a theme, and today's is Valentine's Day. I'm a firm believer in treating myself to something special every birthday and Christmas, and because hubby and I don't exchange gifts for Valentine's Day, I'm thinking that this could be another great excuse to buy myself something nice. 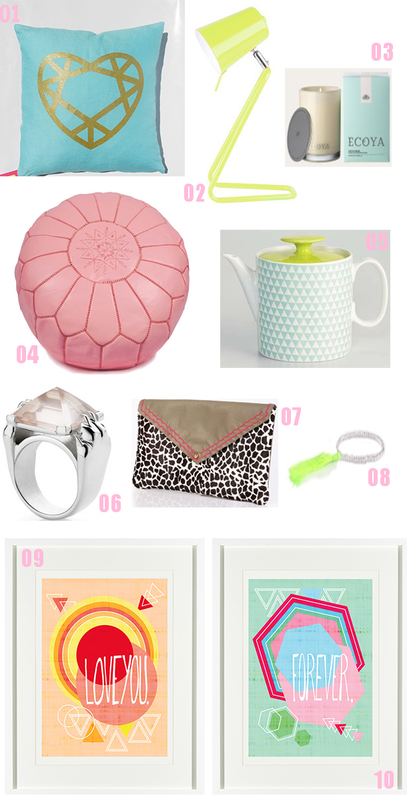 Whether you are wanting to hint at something or just shop for yourself, here are some sweet ideas! 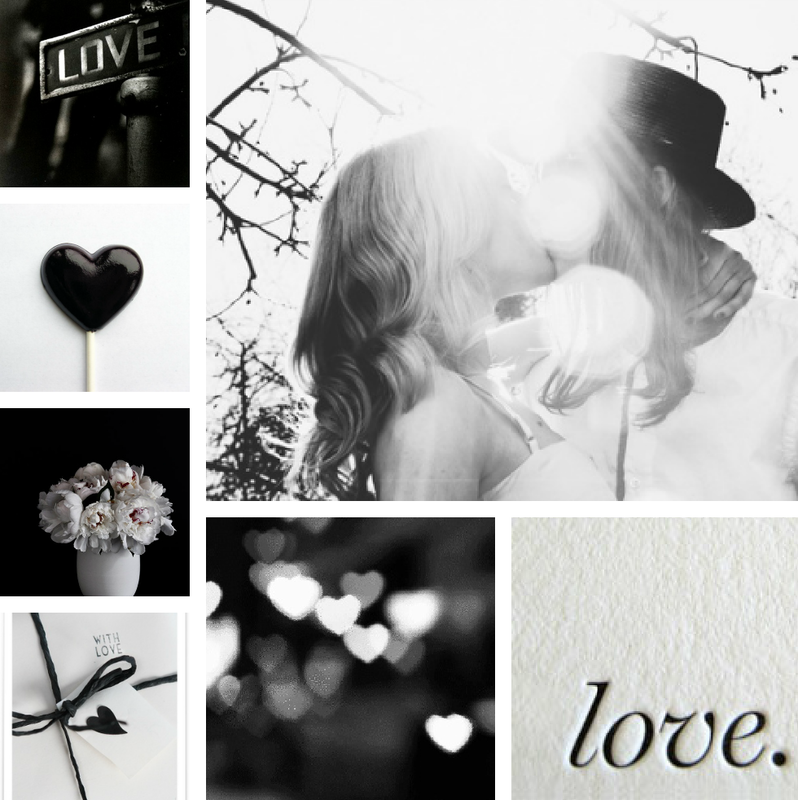 Those two Valentine mood boards are lovely and a good idea to treat yourself - I would choose the gorgeous candle - you can't have too many!